Street Roots, the Portland-based weekly newspaper created and distributed by people experiencing homelessness and poverty, has begun a reporting series to develop dedicated reporting on rural housing issues. 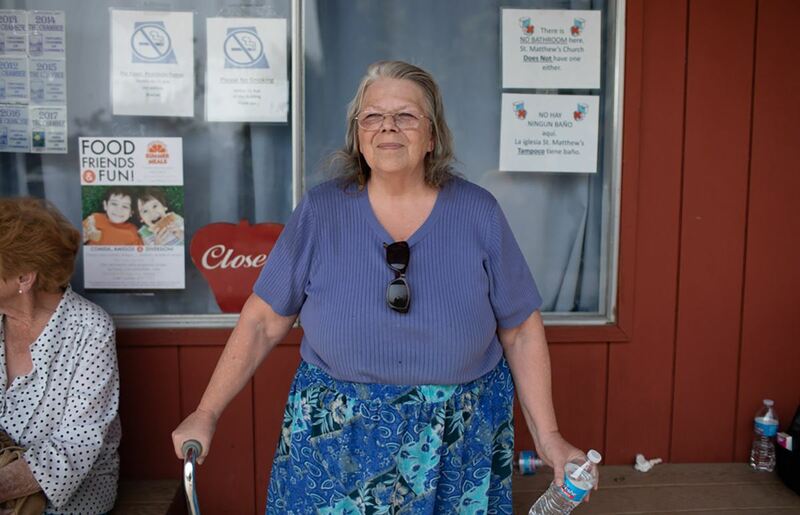 The project, funded by a Meyer Memorial Trust grant, provides an in-depth look at rural economies across Oregon still struggling a decade after the 2008 recession. Stories have explored rural communities from the Oregon coast to Central Oregon to Eastern Oregon. I recently read “Home on the Range” (Sept. 7-13, 2018 issue) about residents living in Ontario in Malheur County, Oregon’s poorest county, located on the border with Idaho. The article is typical of the series mixing thoughtful insight on the personal struggles of individuals and families, local nonprofits trying to keep up with providing affordable housing and services, and the hard, cold demographics of what poverty looks like in each area. The reporter, Emily Prado, introduces us to Angela Flying Eagle, who moved to Ontario from Bend in 2012 and now faces ongoing safety issues with her current apartment. Nora Bean, pantry manager at Next Chapter, estimates that 40 percent of all Ontario residents visit food pantries regularly. “The end of the month is always the busiest because they’re towards not having any food stamps left,” Bean said. The article provides insight that many in Oregon’s urban areas may not be aware of – East Ontario, a neighborhood within Ontario, has the highest rate of poverty in all of Oregon. Census figures from 2016 show 38 percent of residents in Ontario are living in poverty. Nearly one in four homeowners in Malhuer County is overburdened by housing costs, according to HUD standards. Among renters, 56 percent are overburdened, and about 33 percent are severely cost-burdened. The article introduces us to Barb Higinbotham, Executive Director at Community in Action. 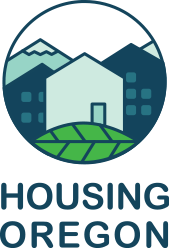 I encourage you to explore the Street Roots’ Housing Rural Oregon series.